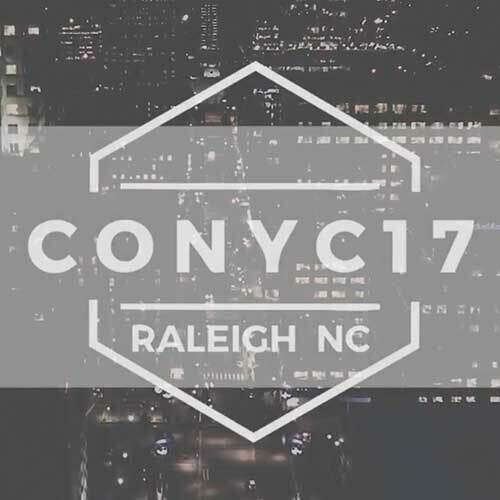 We host events for college students throughout the year because we want you to know Jesus deeply, and grow in your faith. 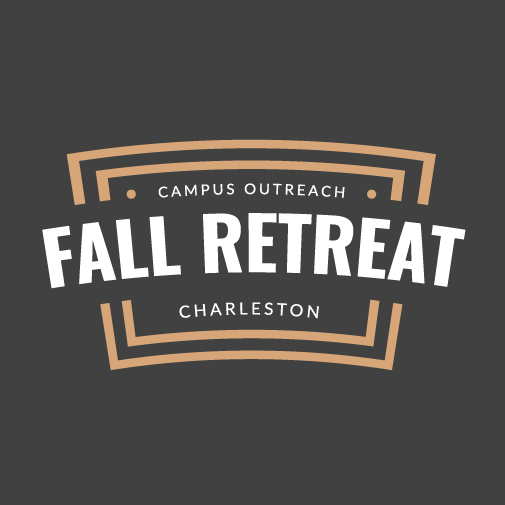 A weekend spent with college students from all of our Charleston campuses and together learn more about what it means to have a relationship with Jesus Christ. 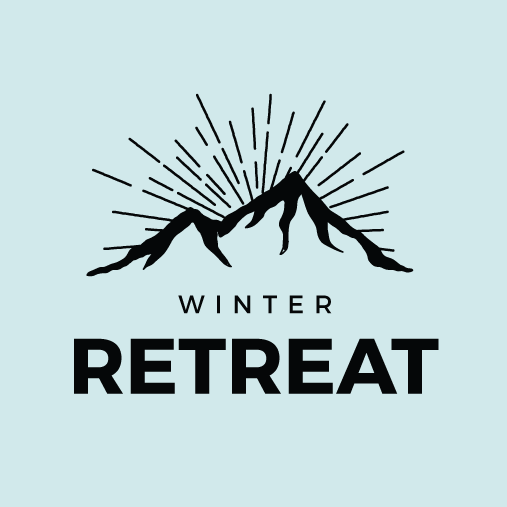 A weekend of fun activities and spiritual growth in the mountains! Free day activities include skiing, snowboarding, hiking, basketball tournaments, and shopping! The focus of this event, called Leadership Project, is to establish and equip young believers in their faith through Bible study, life training, and Christian fellowship.